Keep doing what you are doing, soon you will be remembered for good. You might think no one is watching, you might think no one is noticing but someone is watching and taking notes. No matter how long it may take, you will be remembered for greatness...Don't ever give up! 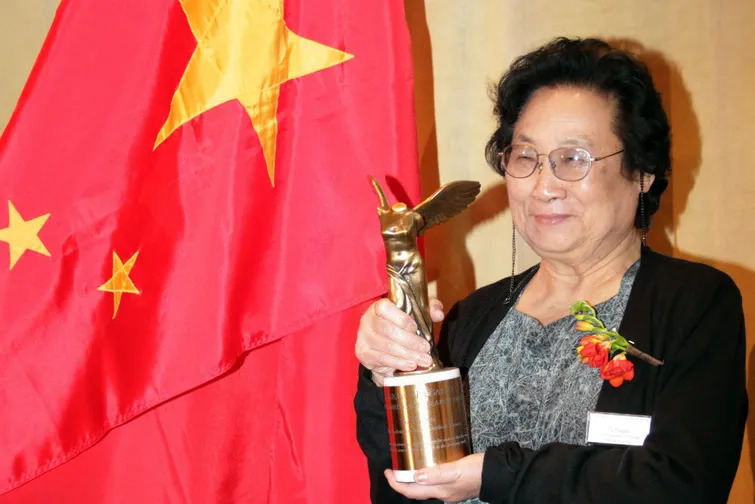 According to vox.com on the 5th of October 2015, Tu Youyon became one of three scientists to win this year's Nobel Prize for medicine for her discovery of what has become a standard antimalarial treatment, artemisinin. But, remarkably, the public had no idea about Tu's lifesaving achievement until just four years ago. 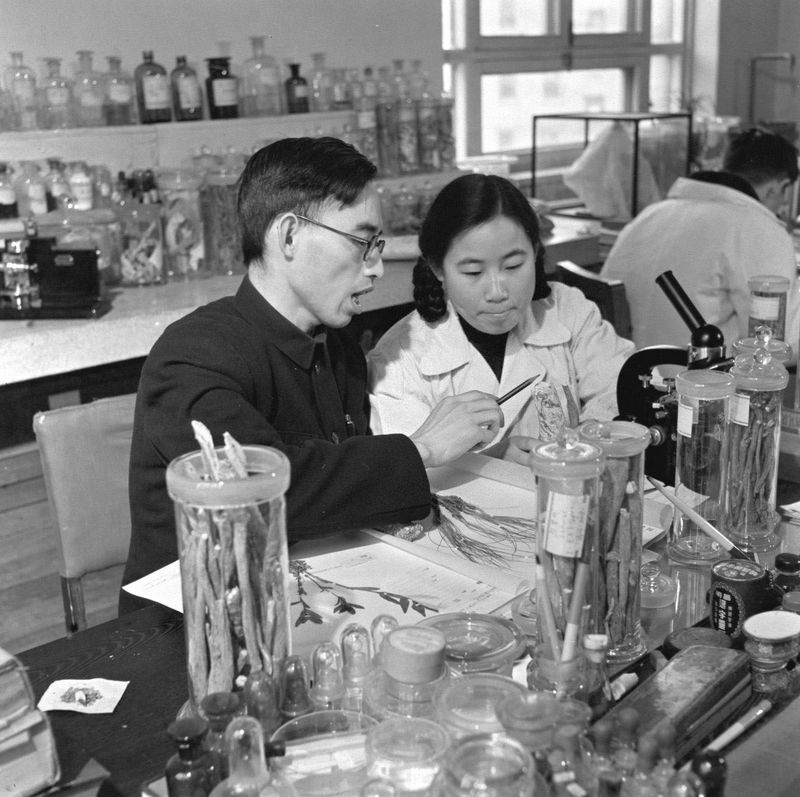 The backstory behind the 84-year-old Chinese pharmacologist's work is incredible: In 1967, Chairman Mao Zedong set up a secret mission ("Project 523") to find a cure for malaria. Hundreds of communist soldiers, fighting in the mosquito-infested jungles of Vietnam, were falling ill from malaria, and the disease was also killing thousands in southern China. After Chinese scientists were initially unable to use synthetic chemicals to treat the mosquito-borne disease, Chairman Mao's government turned to traditional medicine. Tu, a researcher at the Academy of Traditional Chinese Medicine in Beijing, had studied both Chinese and Western medicine, according to a New Scientist profile, and was hand-plucked to search for an herbal cure. "By the time I started my search [in 1969] over 240,000 compounds had been screened in the US and China without any positive results," she told the magazine. But, she added: "The work was the top priority, so I was certainly willing to sacrifice my personal life." The team carried out further tests, only to be baffled when the compound’s powers seemed to melt away. Tu reread the recipe, written more than 1600 years ago in a text appositely titled "Emergency Prescriptions Kept Up One’s Sleeve". The directions were to soak one bunch of wormwood in water and then drink the juice. Tu realised that their method of preparation, boiling up the wormwood, might have damaged the active ingredient. So she made another preparation using an ether solvent, which boils at 35 °C. When tested on mice and monkeys, it proved 100 per cent effective. "We had just cured drug-resistant malaria," Tu says. "We were very excited." Tu then had to test the treatment in humans — and tried it on herself first to make sure it was safe. After enduring no side effects, she organized clinical trials for people with malaria, and the participants were cleared of the disease within little more than a day. Tu's discovery remains the fastest acting antimalarial, and artemisinin-based combination therapies are recommended by the World Health Organization as the first-line treatment for uncomplicated malaria. "Tu was the first to show that this component, later called artemisinin, was highly effective against the malaria parasite, both in infected animals and humans," according to the Nobel Committee. For years, Tu's role in unlocking artemisinin was shrouded in secret — until researchers at the National Institutes of Health looked into the drug’s history and realized that Tu deserved credit for her work. Only in 2011, when she won the prestigious Lasker prize for medical research, did the Chinese Communist Party move to preserve her childhood home. In a statement, Tu called artemisinin "a gift for the world’s people from traditional Chinese medicine," and urged researchers to turn to herbs in the search for cures for infectious diseases. "Keep doing what you are doing, soon you will be remembered for good. You might think no one is watching, you might no one is noticing but someone is watching and taking notes. No matter how long it may take, you will be remembered for greatness..."